Wanna see Dr. Sanders get caned by Robbie Gore? Then watch our newest video, in which Dr. Sanders reviews Burning from the Inside by Bauhaus. We hope you njoy this video and all of our other content. Stay spooky! 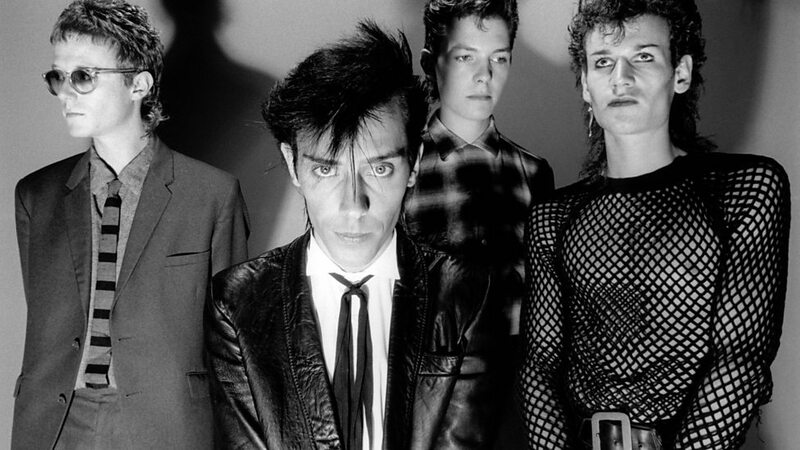 In this week’s episode of GothCast, we discuss the career of one of Gothic Rock’s most influential artists, Bauhaus. 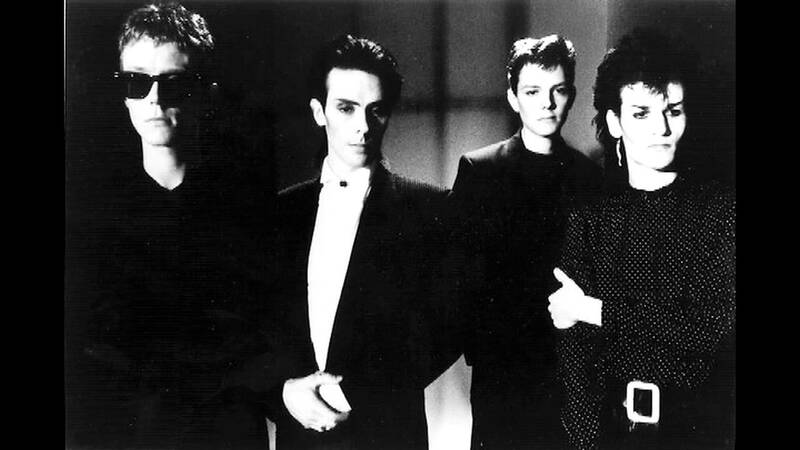 One of the first band’s associated with the term “gothic rock”, Bauhaus took their music into a much darker direction than most bands of the time. Their debut album In The Flat Field is still considered a classic, does the same hold true for their other releases? In this episode we take a look at each of their studio albums, live releases, and of course the single Bela Lugosi’s Dead.